On the 100th day of incarceration of Bangladeshi photographer Shahidul Alam, 34 prominent South Asians including Arundhati Roy, Shabana Azmi, Amitav Ghosh, Mohammad Hanif, Nepal’s former Chief Justice Sushila Karki, among others have signed a letter to Prime Minister Hasina Wazed demanding his immediate release. 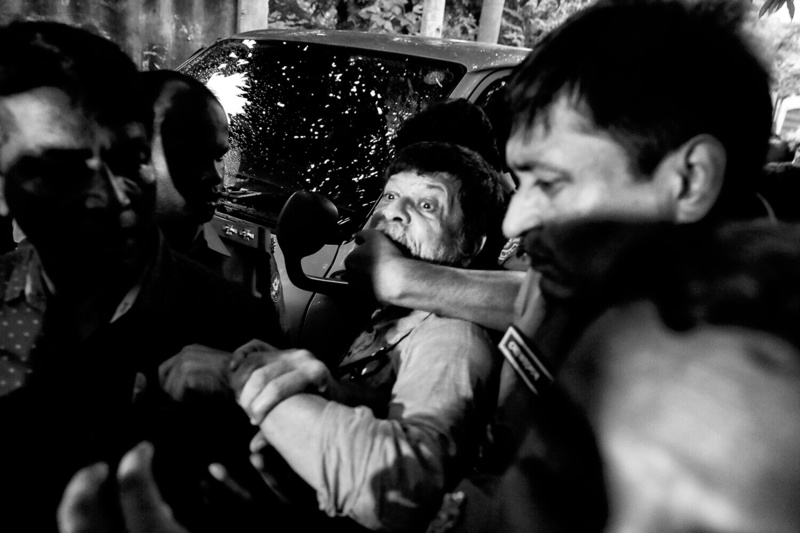 The internationally renowned photographer and mentor to many Nepali photojournalists was forcefully taken from his home on 5 August and has been held at Dhaka Central Jail for the last 100 days. He is accused of ‘hurting the image of the nation’ while reporting on protests by young students demanding road safety. He has been denied bail five times. 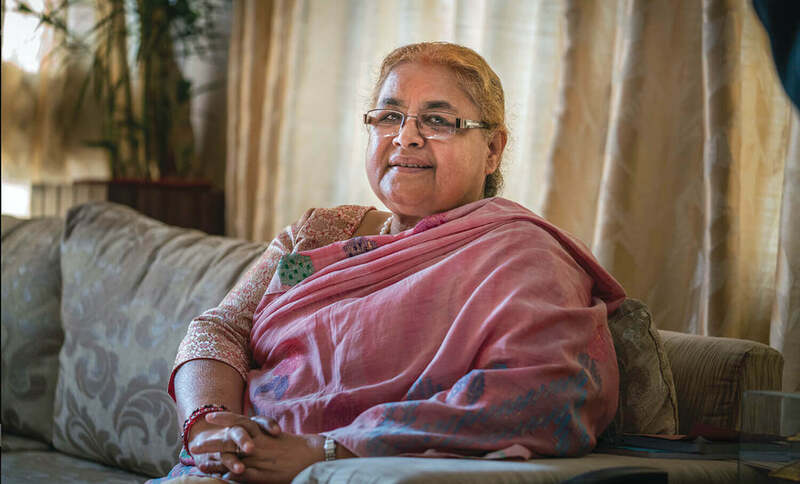 Portrait taken by Shahidul Alam of Nepal’s former Chief Justice Sushila Karki for an interview in Nepali Times. Karki was one of the signatories to a joint letterto Bangladesh Prime Minister Sheikh Hasina Wazed, demanding his release. Photo: SHAHIDUL ALAM/DRIK. 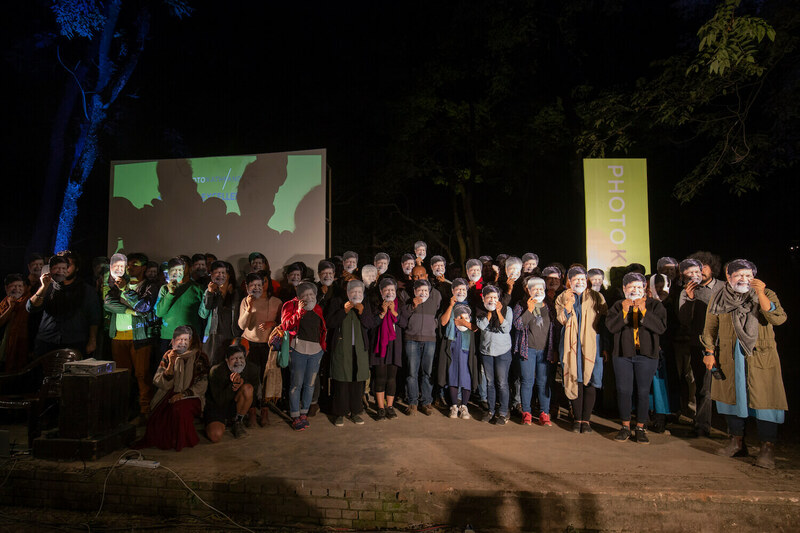 Other distinguished persons who have joined this appeal include singer/songwriter Moushumi Bhowmik (Kolkata), political scientist Jayadeva Uyangoda (Colombo), poet/critic Sankha Ghosh (Kolkata), historian/writer Ramchandra Guha (Bangalore), photographer Raghu Rai (Delhi), artist Salima Hashmi (Lahore) photographer Dayanita Singh (Delhi), Manjushree Thapa and Kanak Mani dixit (Kathmandu) among others. 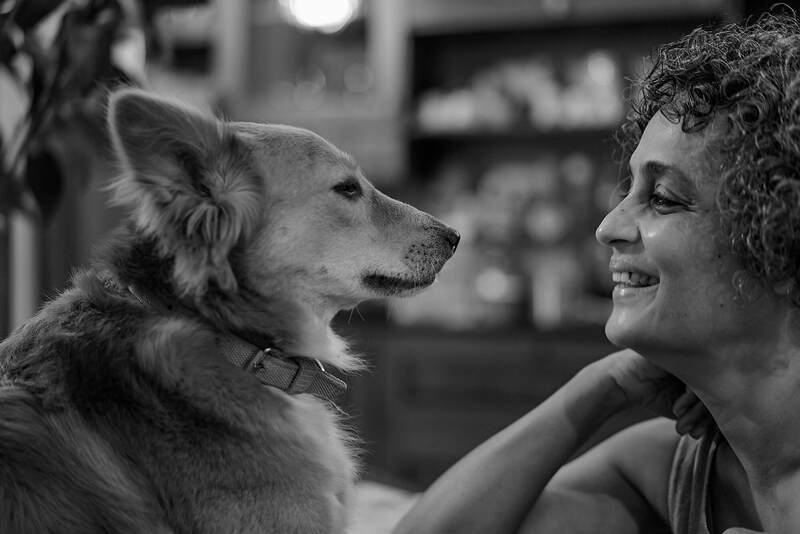 Photo of Arundhati Roy that Shahidul Alam took. Photo: SHAHIDUL ALAM/DRIK. 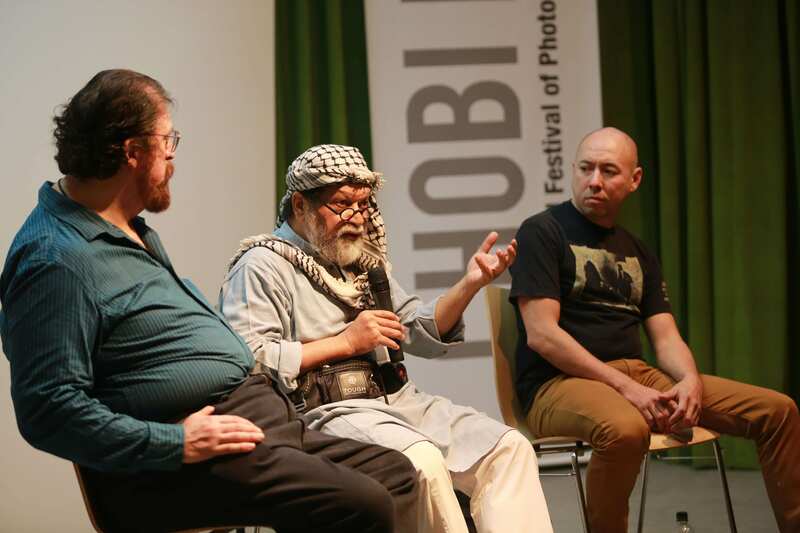 Your Excellency: As well-wishers of Bangladesh and supporters of its 166 million citizens’ struggle for dignity, social justice and prosperity, we are distressed by the continued imprisonment of photographer and cultural activist Shahidul Alam. Since the founding of the nation in 1971, the people of Bangladesh have led by example, fighting poverty, ending social injustices and being standard-bearers of participatory development. This advance has been made possible by the democratic spirit of the people, who have challenged military rulers and autocrats alike. As well-wishers of Bangladesh, we fear that these gains are in danger due to the rising political intolerance and denial of fundamental freedoms. 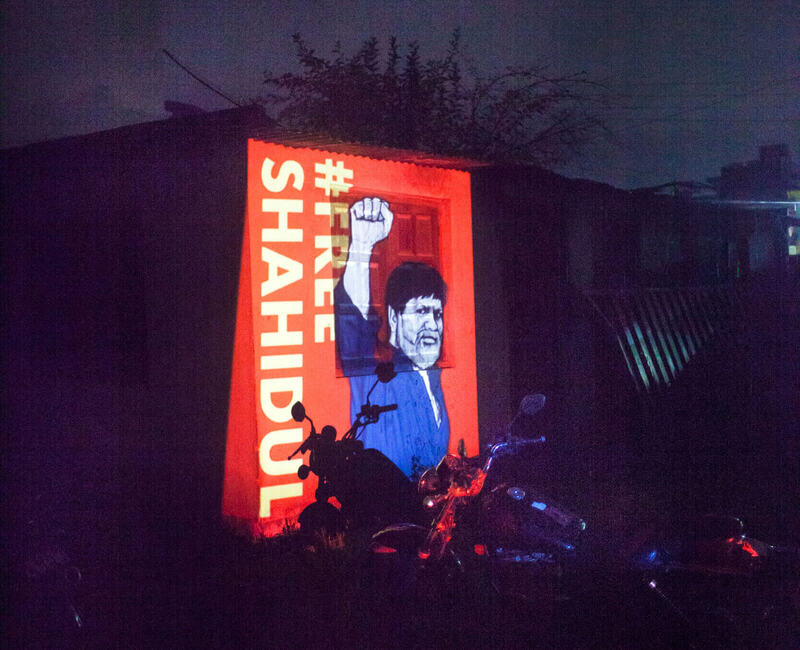 Shahidul Alam is a Bangladeshi citizen, but the rest of us in South Asia are also proud to call him our own, for the values of truth, justice and social equality he promotes. His work and activism are respected all over our region and beyond, with innumerable friends who admire his concern for the voiceless and marginalised. One example is his latest work highlighting the tragedy of the Rohingya people, who have been given refuge in Bangladesh by your Government. It is clear to us that the case of Shahidul Alam is being used as a means to suppress criticism by others in civil society. His arrest and continued detention appear to be manifestation of an intolerant political atmosphere, an attempt to threaten and silence the voice of Bangladeshi citizens. With the country preparing for general elections, this is a time when there should be more space for debate and discussion, not less. 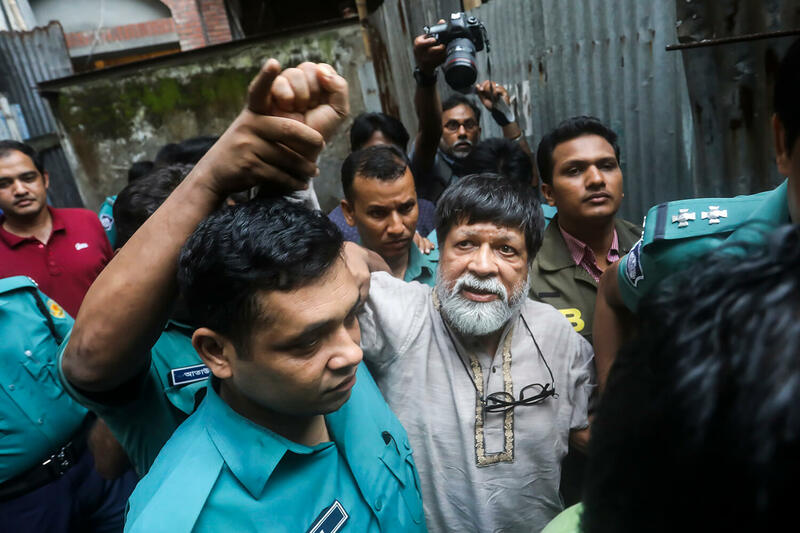 As believers in the rule of law, we are shocked to learn that government lawyers continue to oppose Shahidul Alam’s release on bail using various stratagems and delays intended to deprive him of his fundamental rights to liberty and due process. Across South Asia, politicians and citizens have fought for the right to speak, and to write, and it is astonishing to us that a government today, especially one which seeks to harness technology for progress, should choose to use a law to proscribe online speech to jail a citizen.